Electronic products regenerate at too fast speed, 4 cores android5.1 1gb RAM + 16gb ROM series, and 8 cores android6.0 2gb RAM + 16gb ROM series, these 2 series products currently stop production. 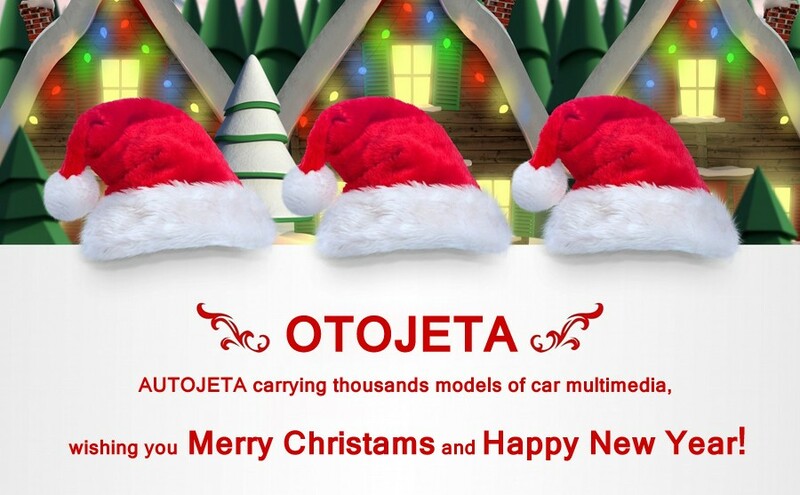 In order to thank you for your support in OTOJETA brand, from July to December of 2018, we will reward our clients gratefully. 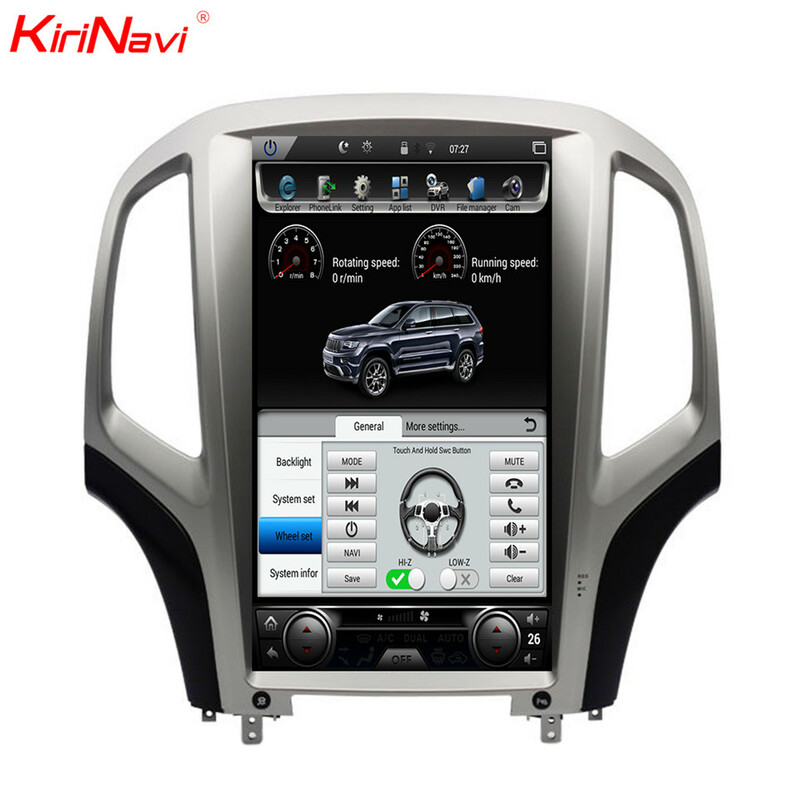 For every order in these 2 series product, we will directly upgrade it and you DO NOT need speed one penny extra.